Tag Archive | "U.S. Supreme Court"
There’s new hope for some Michigan offenders who were sentenced as juveniles to die in prison. On Monday, the U.S. Supreme Court held that the 2012 Miller vs. Alabama decision barring mandatory life without parole for child offenders applies retroactively. Michigan is one of the few states that uses life without parole as a punishment for offenders younger than age 18. Kristen Staley, deputy director of the Michigan Council on Crime and Delinquency, said the high court recognizes that kids lack the impulse control and judgment of adults and have greater capacity for reform. 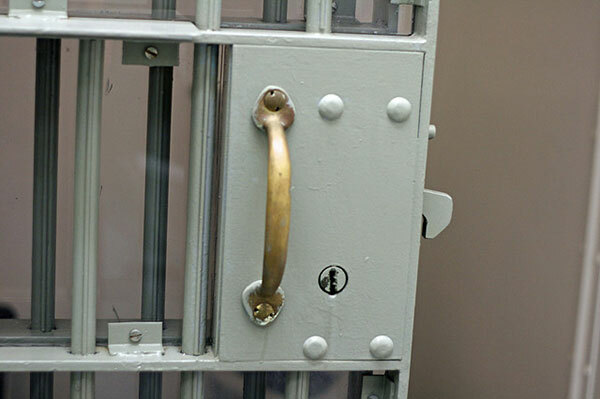 About 360 people are serving life sentences in Michigan for crimes committed prior to age 18. Michigan also is one of a few states where 17-year-olds are automatically tried as adults. Staley said she hopes the ruling helps build momentum to raise the age to 18. Nate Balis, director of the Annie E. Casey Foundation’s Juvenile Justice Strategy Group, said the promise of the juvenile-justice system to help youth cannot be realized when they are treated like adults and exposed to harsh sentencing. The court held that those affected by the decision should be released or have their sentences reduced. Staley said re-sentencing by a trial court isn’t necessary. Monday’s ruling impacts about 2,000 people incarcerated around the country. The ruling is online at supremecourt.gov.